Tributes have been pouring in for Chinese director Yang Jie, who died of illness on Sunday at the age of 88. 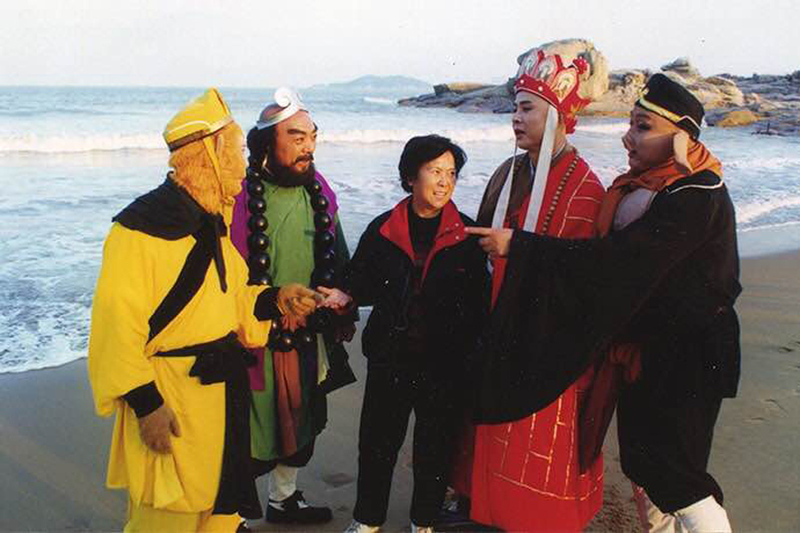 China's first ever female producer, Yang is best known for her pioneering work in the industry, but especially for her directorial work in the 1986 television series "Journey to the West", which was adapted from the classic novel of the same name. Liu Xiao Ling Tong, who played the Monkey King in that tv series, said on his blog that Yang would be a great loss to Chinese television and he wouldn't have made it in the business without her guidance. 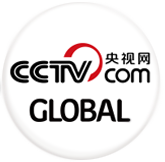 Born in Hubei province in 1929, Yang once worked at China National Radio and China Central Television. She was listed as one of China's top ten television directors in 1988.